I am not afraid of my “Chineseness” and I’m not afraid of my “Americanness.” I begin the day reading Li Bai, Tu Fu, the Shijing. Some of us have to do this. It’s very important to me that I leave that mark, that I write this hybrid poetry. I want to showcase the brilliance of both literary traditions. 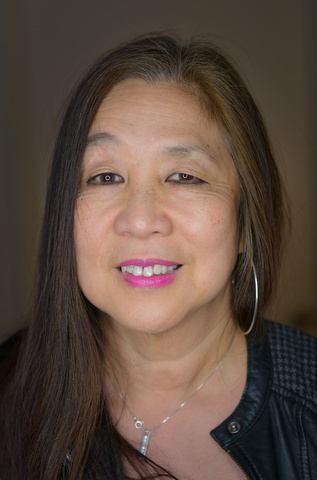 – Los Angeles Review of Books with Irene Hsiao. The problem with contemporary poetry is that lots of poets shy away from form or shy away from musicality, so I wanted the book to be based on the elegiac quatrain, which is mimetic of Eastern and Western quatrains, so you can hear Chinese poetry but you can also hear Tennyson. – Fresno State MFA with Carleigh Takemoto. I pay homage to many teachers and muses. It’s time to give gratitude. We’ve lost some important poets in California: I miss the mentorship of Adrienne Rich, June Jordan, Wanda Coleman, and others. “Live worthily and die bravely.” Yes, I am still that activist poet. – Poetry Flash with Ken Weisner.